Dual Plate lets you remove your Camera from Capture (sold separately) and stick it directly into most Manfrotto® RC2 tripod heads. 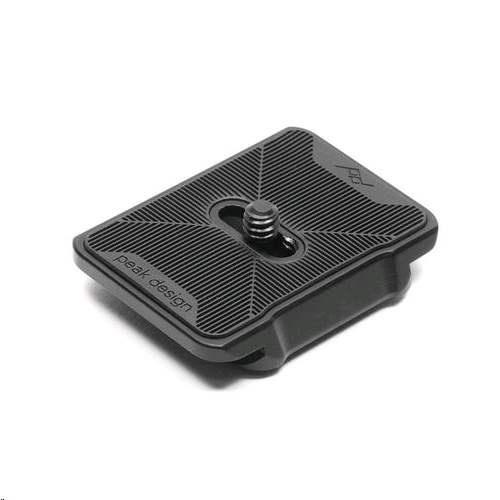 Dual Plate earns its name because it also works in most Arca-type tripod heads. Fits in Capture in 2 directions and contains 2 loops for Peak Design Anchors. Durable machined/anodized construction 2-way Capture compatibility. 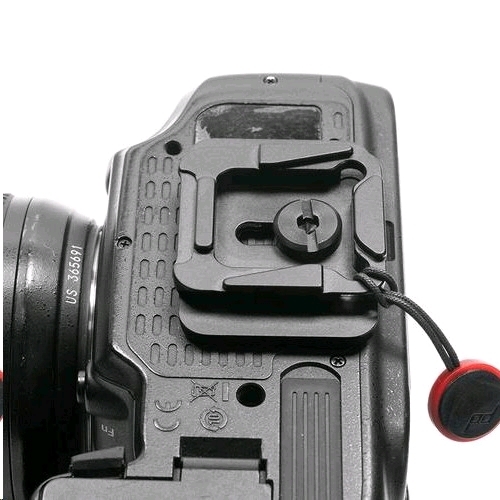 New connection screw slot allows more positioning options,preventing interference with lenses, screens, and battery compartments. The dual plate blocks the battery door on Fujifilm X-T series.